It is a question which prompts much debate among fans, especially when it comes to individual players. 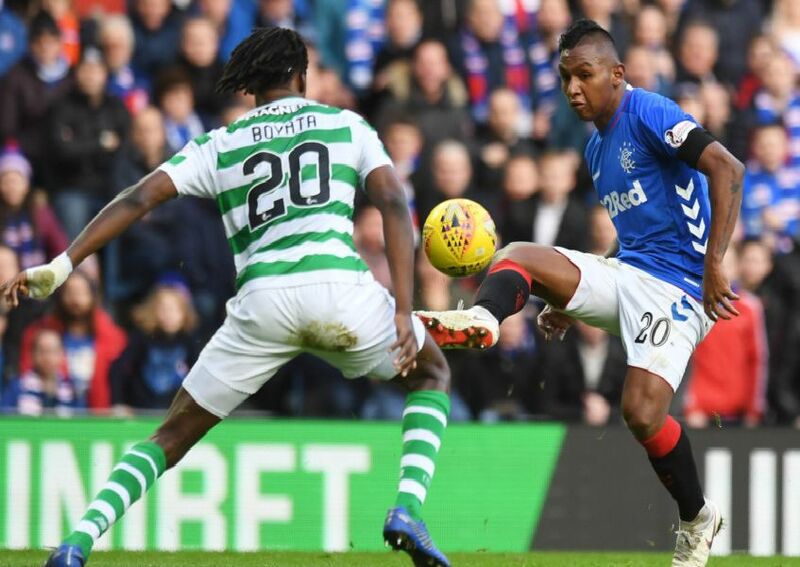 Using football database Transfermarkt we have ranked the 50 most expensive players currently playing in the Scottish Premiership in order (figures in £GBP). Click through to see some very harsh valuations.